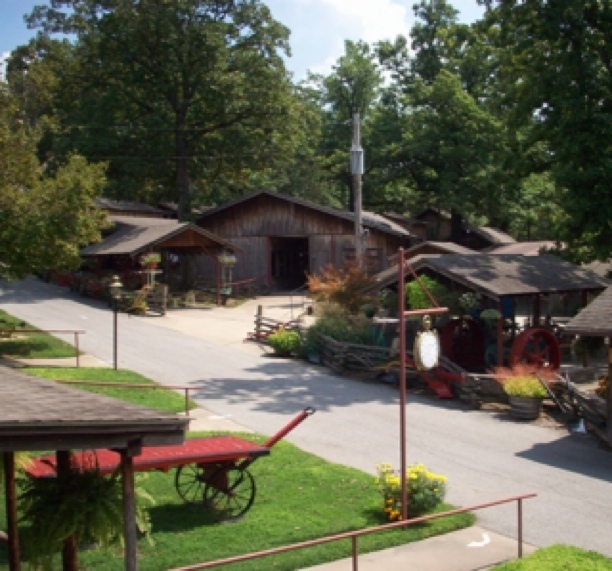 Everyone is welcome to come and experience the area’s history and ecology through self-guided tours at Har-Ber Village. Antiques, collectibles and reproductions are displayed in exhibitions representing the mid-1800s to the early 1900s in the local four-state region (Oklahoma, Arkansas, Missouri and Kansas). We offer monthly activities for all ages and we have a area for kids to get hands to see what it was like to be a pioneer.